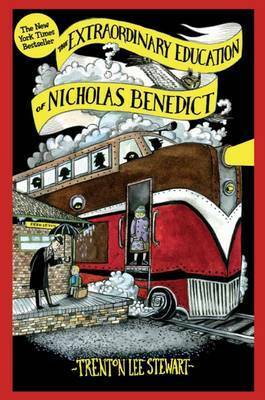 Before there was a Mysterious Benedict Society there was simply a nine-year-old orphan named Nicholas Benedict. When Nicholas is sent to a new orphanage, he encounters vicious bullies, selfish adults - and a mystery that could change his life for ever. On his quest to solve the mystery, Nicholas finds enemies around every corner, but also friends in unexpected places - and discovers along the way that the greatest puzzle of all is himself.